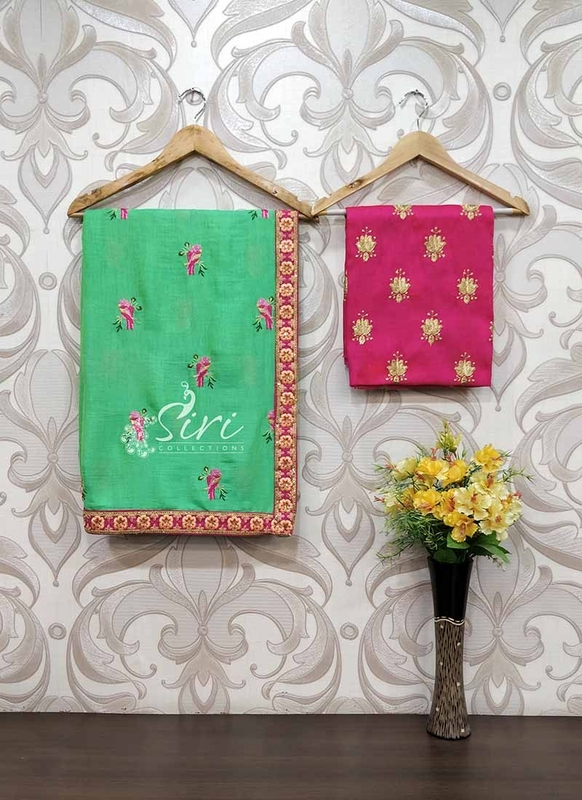 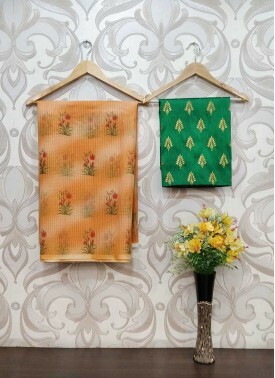 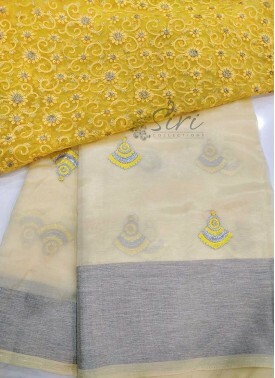 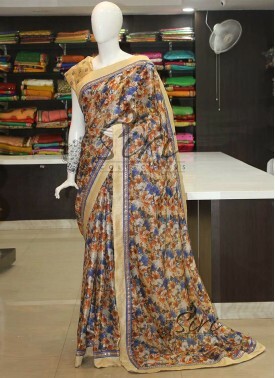 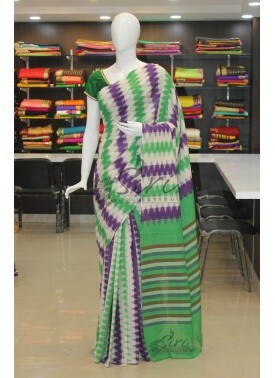 Green Soft Jute Saree in Birds Embroidery Work Butis teamed with fancy border. 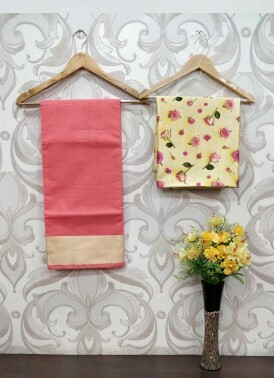 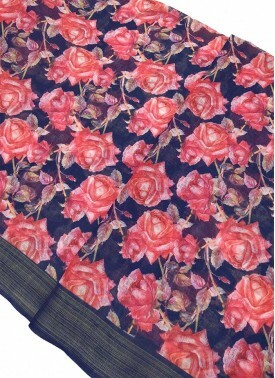 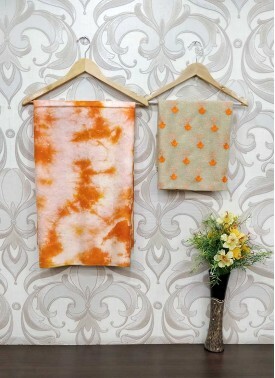 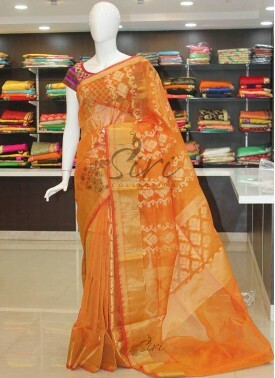 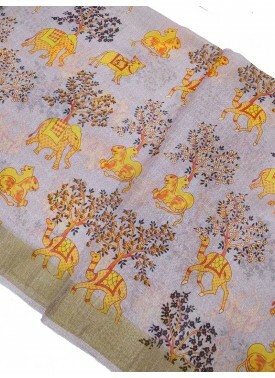 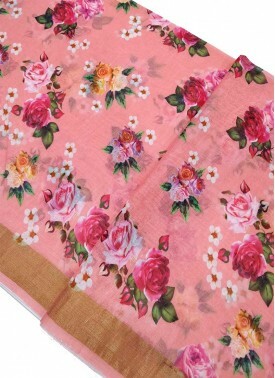 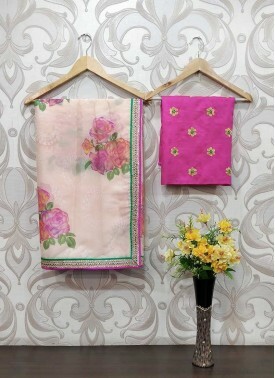 It comes with an unstitched pink raw silk blouse fabric as shown in the pic. 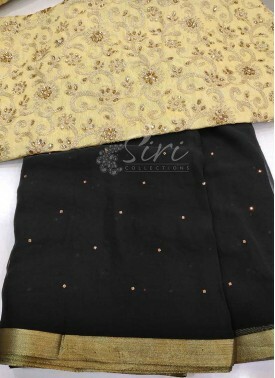 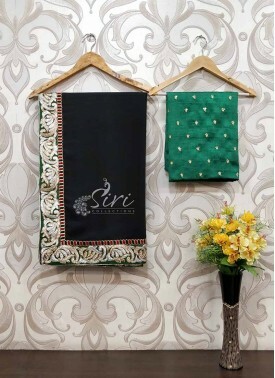 Black Georgette Saree in ..
Digital Print Jute Saree ..